← What are travellers looking for in a London hotel? Paddington is a great place to enjoy some retail shopping, especially if you are based at the Park Grand London Paddington Hotel. The area is in the heart of the City of Westminster and is home to a large number of shops, ranging from independent retails to larger brand names. Consider heading to Edgware Road, which plenty of retail options for those keen to keep up-to-date with the latest fashions, while Kendall Street and Porchester Place also offer several excellent shops for those looking to purchase the latest clothing trends and designs. If you are looking for a memorable and expensive item to mark your holiday in London, then there is the jewellers Astley Clarke, which is situated in close proximity to Paddington and offers a great selection of rings, bracelets, necklaces and earrings, all created by expert craftsmanship. Alternatively, there is the world-famous Tiffany & Co nearby. With a wide range of collections to choose from, including diamond earrings to jewel-encrusted tiaras, men’s rings to watches, fragrances and more, Tiffany & Co is one of the leading names in luxury accessories. The nearest Tiffany & Co branch to the Park Grand London Paddington Hotel is based at 25 Bond Street in in the luxury district of Mayfair – making it a short walk or Tube ride from Paddington Station. Tiffany & Co is open daily from 10am until 7pm on Mondays to Saturdays and from 12pm until 5pm on Sundays for weekend shoppers. One of the highlights close to Paddington is the Grade II-listed Whiteleys – which has been developed into a retail centre offering a wide range of options for guests, with outlets including Gap, H&M, House of Fashion, JD Sports, Karen Millen, Marks & Spencer, The Body Shop, Zara and more. Whiteleys is open Mondays to Saturdays from 8amto midnight and from 8.30am to midnight on Sundays, making it a fantastic option for those looking for some retail therapy at all hours of the day. There is also plenty of places to stop for a bite to eat if you need a break from all that shopping! Those travelling by London Underground can find Whiteleys, just a three-minute walk from both the Bayswater (Circle and District lines) and Queensway (Central line) Tube stations, as well as being within easy walking distance of Paddington Station. If you are looking for electricals, then there are a number of options, with both Currys and Maplin having branches on Queensway, while Electronics Boutique is also a smaller independent outlet that can be found in Paddington Station itself. For all those keen to bag a bargain during their visit to Paddington, Alfies Antiques Market could be the perfect place to visit. Originally opened in 1976, the market is based in a quirky Egyptian-style art deco building and provides visitors with the chance to sample the wares of up to 100 independent antiques retailers, as well offering a lovely rooftop cafe – perfect after a hard day’s shopping. The market can be found on Church Street and is a short walk from Paddington Station and stretches from the south side of the street to the end of Lisson Grove. If you are looking for something a little unusual, but still at the cutting edge of retail then head to Smythson of Bond Street. Located in Paddington, the famous brand sells a range of luxury accessories, including men’s wallets to women’s handbags, clutches and more. The London brand has been operating for more than 125 years and all of the items are handcrafted and of a quality. Perfect for that London souvenir. 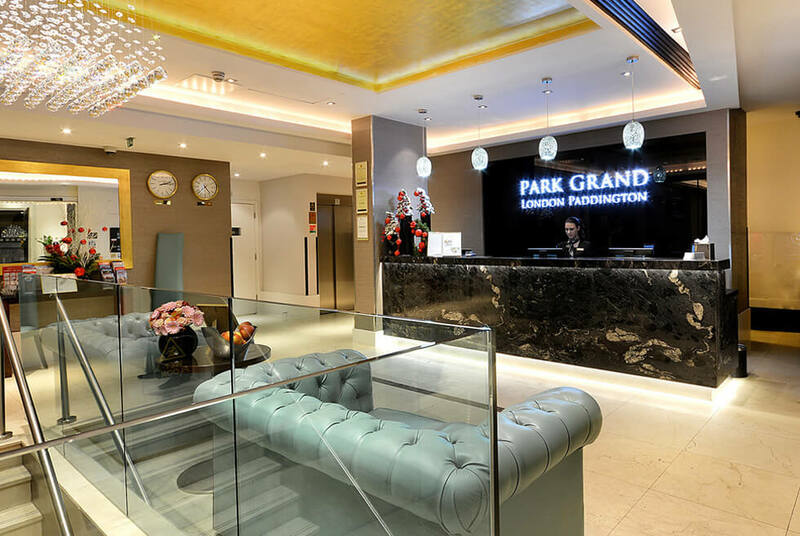 Share the post "Where to shop near Park Grand London Paddington Hotel"